Update, February 1, 2019 (4:09AM EST): We've updated the rumor hub with supposed Dutch pricing, new RAM and storage details, chipset information, and renders from WinFuture. This means phones can have more storage capacity without any increase in size. And, with the Galaxy S10 event taking place in just a few short weeks on February 20, that seems like the flawless time for Samsung to officially unveil the new accessory. 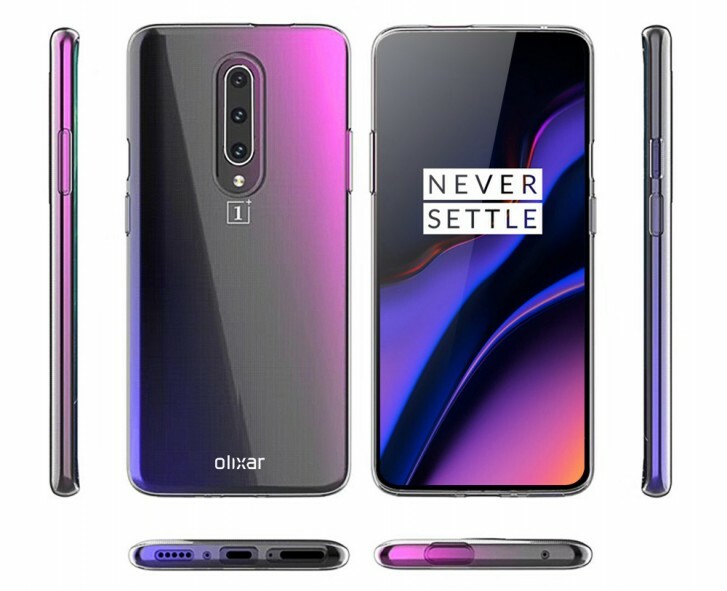 In fact, the OnePlus 7 will have plenty to offer, and likely a substantially lower price point. 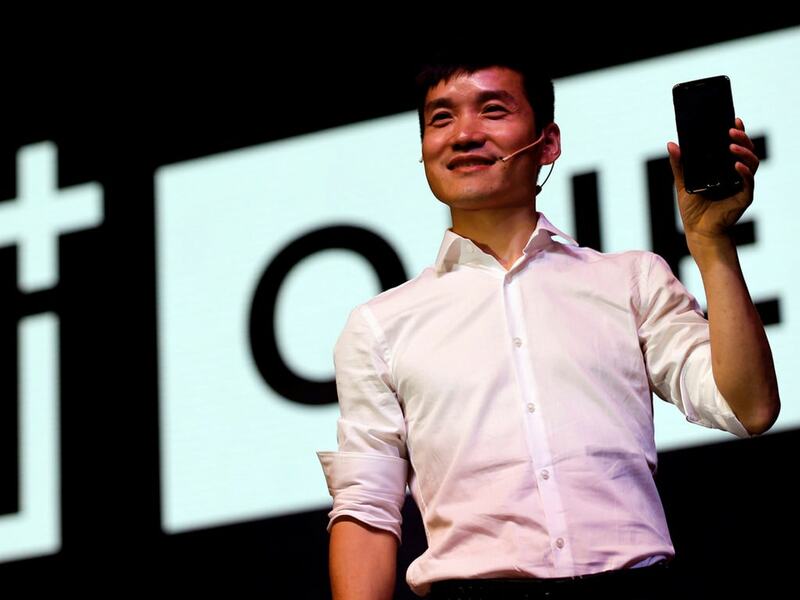 Last year, the world's leading smartphone-maker Samsung revealed the concept model of its ambitious foldable phone at the Samsung Developer Conference (SDC) 2018. For now, most phones can capture just a few seconds of high-frame-rate video. 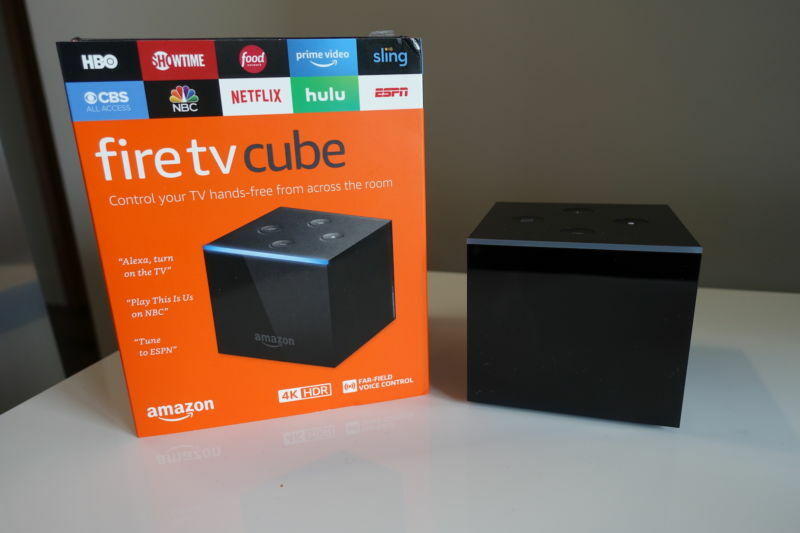 These included a standard version alongside a cheaper S10E and bigger S10 Plus. 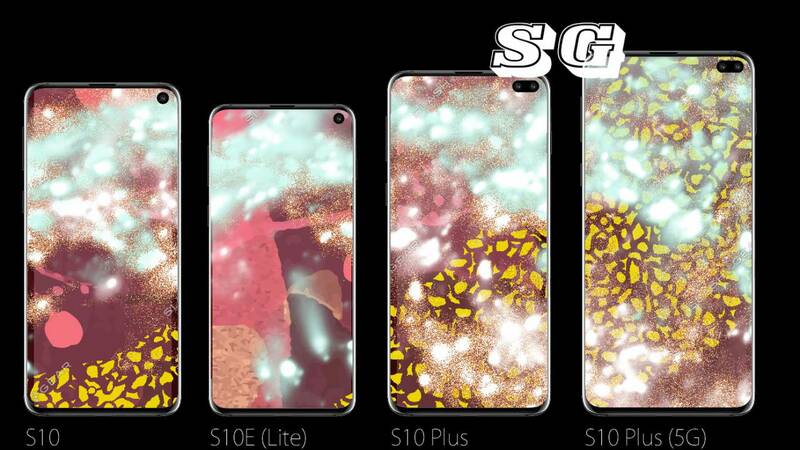 In terms of graphics card, Samsung Galaxy S10 lite will have Adreno 640 GPU, while, Samsung Galaxy S10 and S10 plus will have MALI G76 MP12. Another device that briefly appears in the teaser is a foldable phone. Don't get too excited about seeing it in the imminently arriving Galaxy S10 models, though, as the sensor hasn't yet entered mass production. We're now seeing a similar situation with the 1 TB option and the Galaxy S10. With Bluetooth included (expected to be Bluetooth 5.0 based on the SIG certification) users will be able to connect their smartphone, Galaxy S10 or otherwise, and use the earbuds in more of a traditional wireless fashion when required. The sides of the Galaxy S10 duo feature a Bixby button, a volume rocker, a power button, an external speaker, a 3.5mm audio jack and a USB-C port. This could also explain the interesting bezel-less tablet seen at 0:18 in the new leak, and the appearance of the Samsung Galaxy S9 and Note 9.